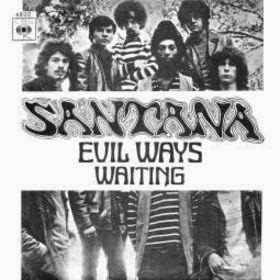 Released as a single in late 1969, "Evil Ways" became Santana's first top 40 and top 10 hit in the U.S., peaking at number nine on the Billboard Hot 100 singles chart. Gregg Rolie performs the lead vocals and plays a Hammond organ solo in the middle section. 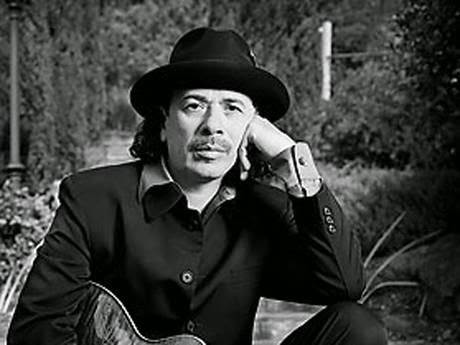 The double-time coda includes a guitar solo performed by Carlos Santana. "Evil Ways" is about a girl who is spiteful: "You've got to change your evil ways, baby/Before I stop lovin' you." She neglects her boyfriend by spending time with her friends instead of him. "You hang around, baby/with Jean and Joan and-a who-knows-who." Some radio stations play edited versions of the song, cutting portions of the introduction, the organ instrumental in the middle, and the guitar improvisation in the coda.